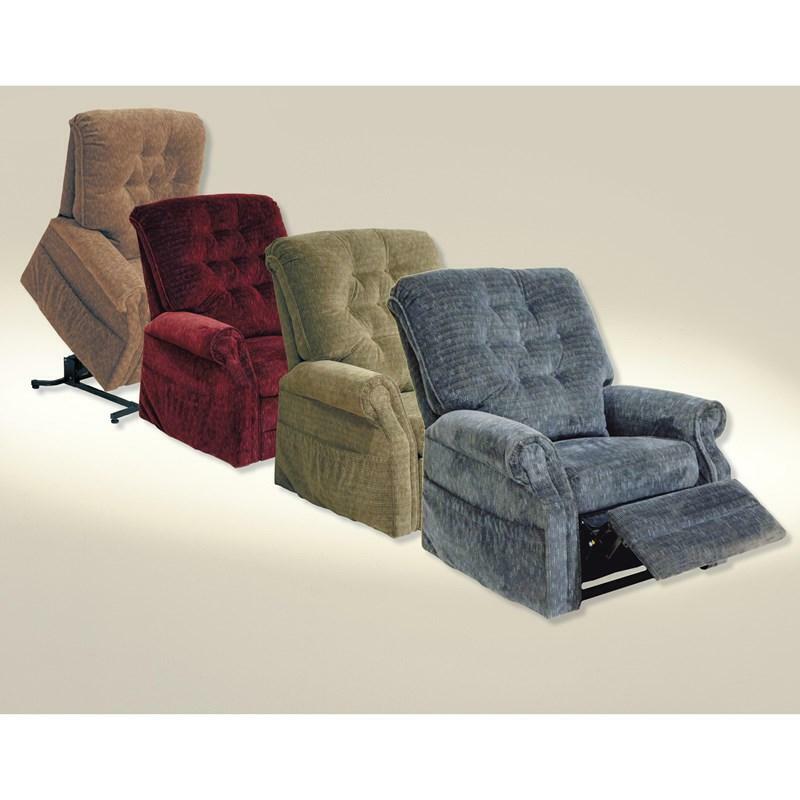 Catnapper Lift Chairs Patriot 4824 (Slate) (Lift Chairs) from Trends Furniture, Inc. 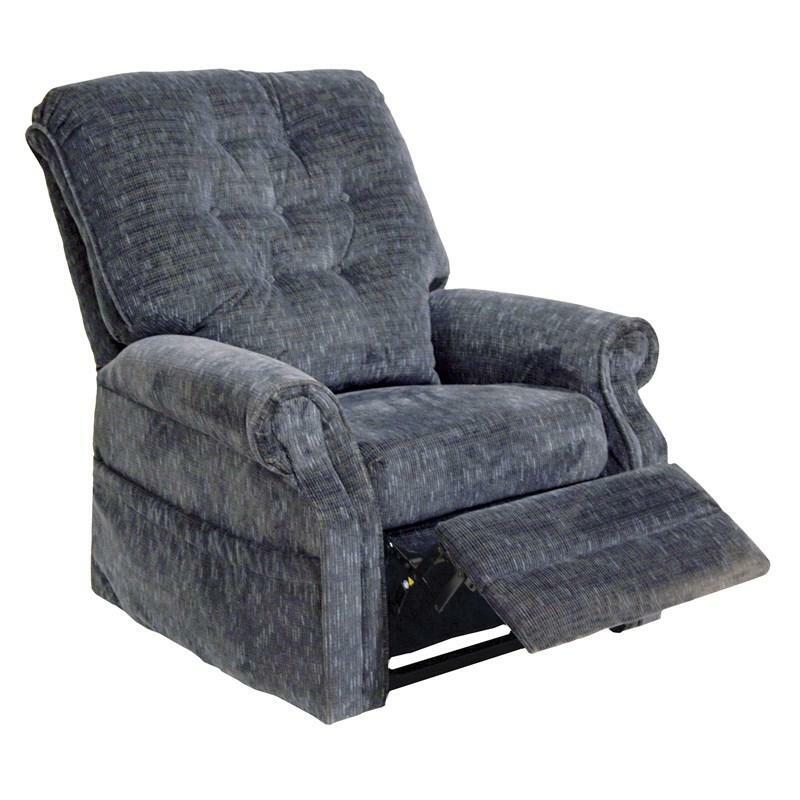 The Patriot power lift full lay-out oversized recliner is the ultimate in classic design combined with contemporary comfort. 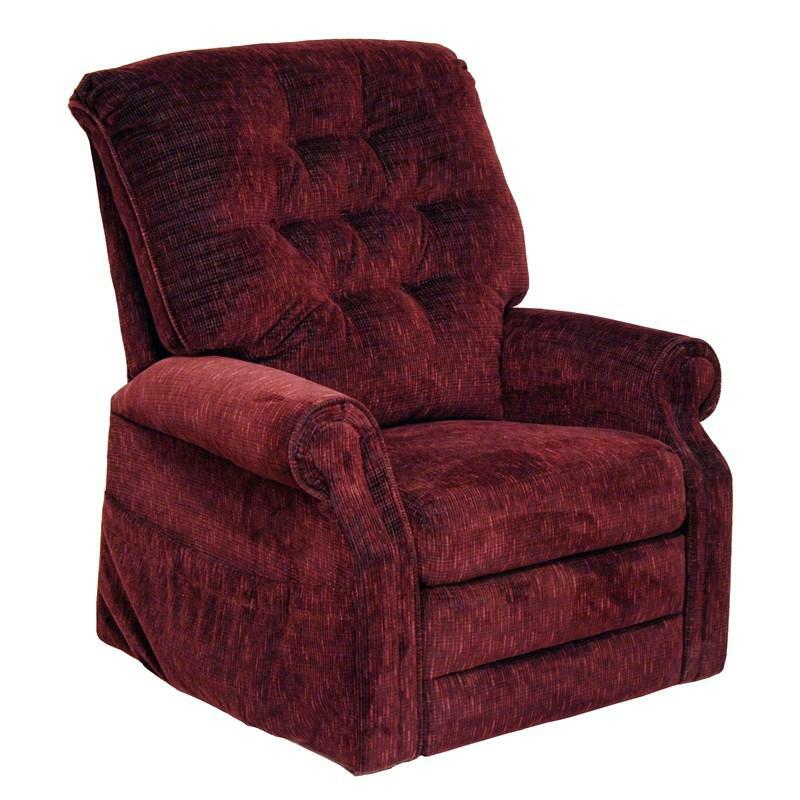 The elegant button backrest sets the tone. 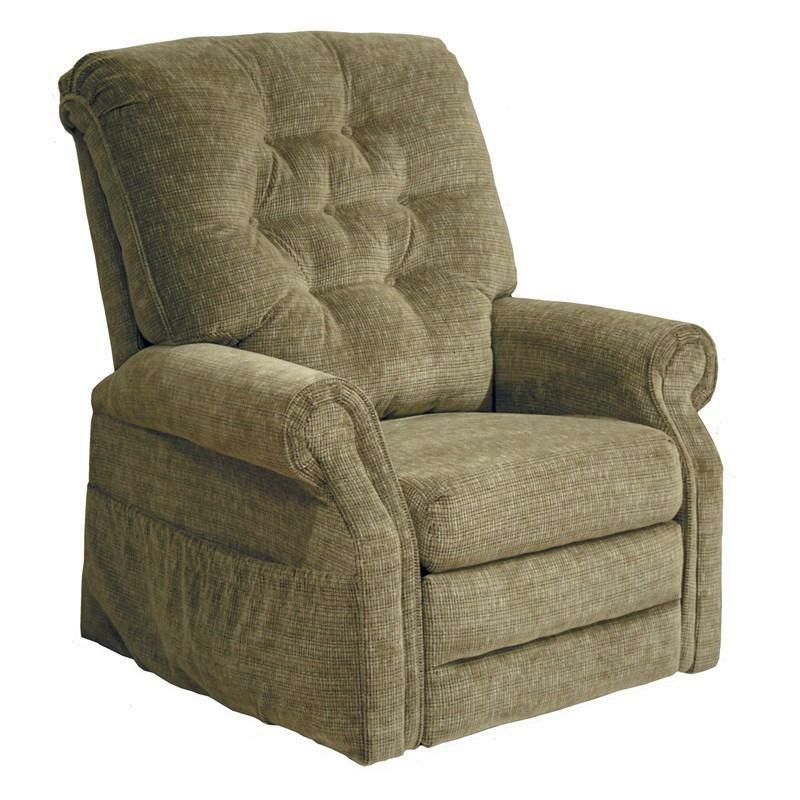 It also features sturdy roll arms and full reclining capacity. 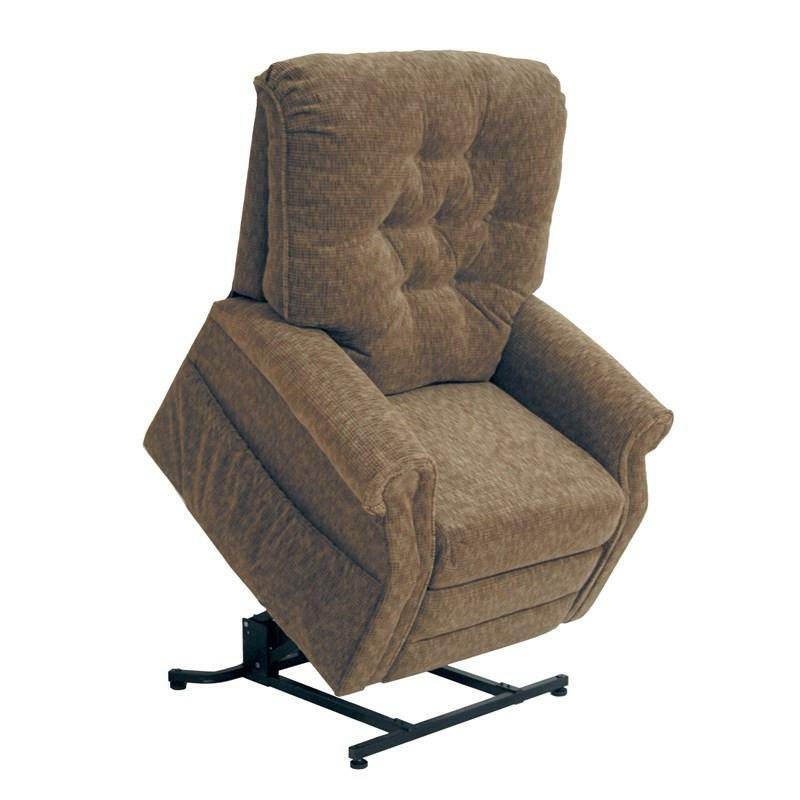 This power lift recliner has a relaxed, casual sophistication that will be most welcome in any living room, den or family room.